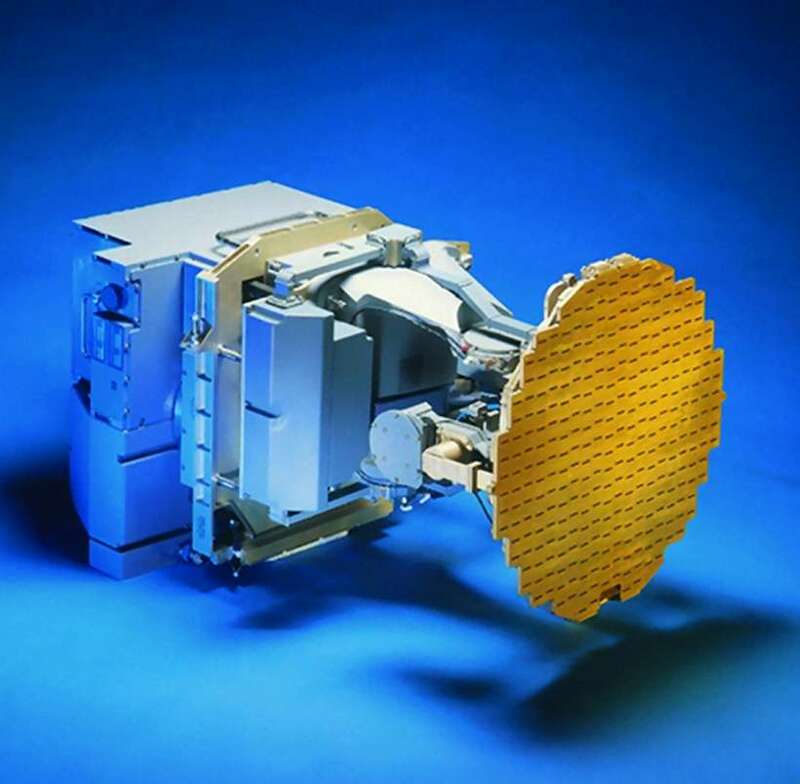 The ELM-2032 is an operating in X-Band multimode fire control radar for multi-missions fighters. 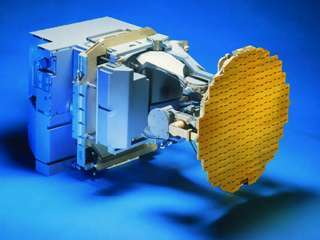 It uses a mechanically tilted slotted waveguide antenna. It is designed for air-to-air, air-to-ground and air-to-sea missions. Modular hardware design, full software control and flexible avionic interfaces, ensure that the radar can be installed in most fighter aircraft and may be customized to meet the most stringent user requirements. It has been fitted to F-16s, including Israel’s own fleet. It has also been used to upgrade V/STOL Sea Harriers, F-5E/F Tiger light fighters, and F-4 Phantom, Kfir C10s, and Jaguar strike fighters around the world; and was picked for South Korea’s TA-50 and India Tejas lightweight fighters. The radar is partially replaced by the successor model ELM-2052 with higher power and range.